"The product and hardware were top notch. All parts were included and instructions were clear. Best of all they worked very well and the post was secure! Thanks for a well-made product." BEAUTIFUL WOOD POSTS ON ANY SURFACE, FASTER AND EASIER THAN EVER BEFORE. 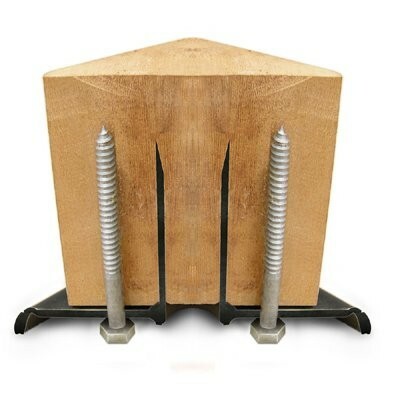 The Titan Wood Post Anchor™ makes it possible to build residential railings, privacy panels, pergolas and gazebos by surface mounting posts to wood, composite, concrete or stone surfaces with a low visibility connection. We know you're going to love it. *This is the single anchor without hardware. 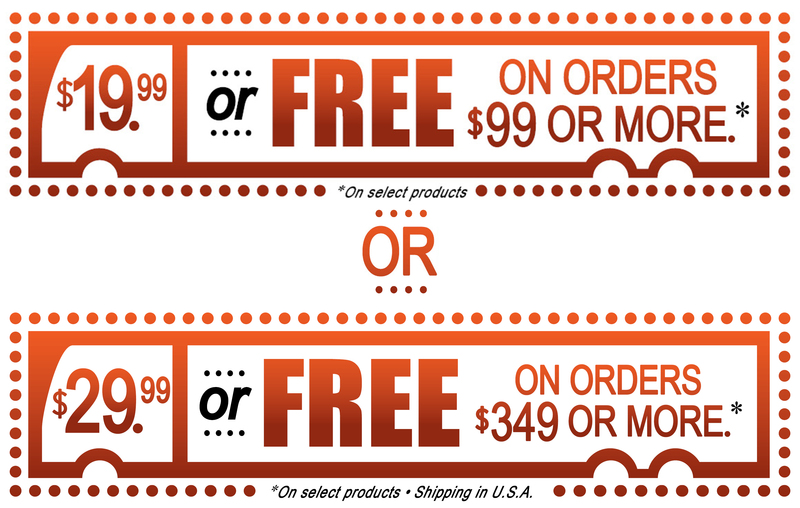 If you need fasteners, check out the kit here. With the Titan Post Anchor, you can enjoy the beauty of wood posts without big, unsightly, ugly, anchoring brackets on more surfaces than ever before. Use an off the shelf 1-1/4"x2" hole saw to cut a pilot cut for the tube. Use a 3 lb mini sledge to drive tube into post beyond the depth of hole saw cut. Pre-drill holes and drive lag screws into the post. A sharp-edged, lightweight, rigid tube cuts deep into the core of the wood post and diverts enough load away from the screws to increase the overall load resistance. A truly innovative and effective solution. It is now possible for a surface mounted anchor to be used for residential code compliant wood railings. 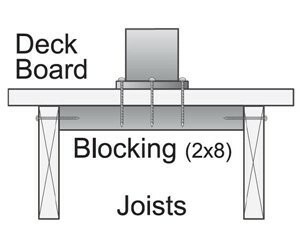 To properly secure the post anchor to a wood surface, ensure that there is wood blocking like a 2x6 or 2x8 below the deck boards and between the joist. Pre-drill the screw holes if they are too close to the edge of a board to prevent splitting. The same principle applies to composite and synthetic deck boards. It's a good idea to pre-drill the screw holes so the screws can drive in easier without snapping off the heads. The composite and synthetic material can be very dense and sometimes similar to hardwoods. Set one screw to secure the anchor while pre-drilling the other holes. Drill 1/2" deeper than the length of the screw. Once the holes are drilled, remove the template anchor and position the post and anchor over the holes for attachment. One concrete screw per corner is enough to keep the post and anchor secure given the pull-out resistance of each screw. The Titan Post Anchor has been independently tested by world-renowned engineering firm Intertek for residential compliance in the United States and Canada when installed at recommended post height and spacing. 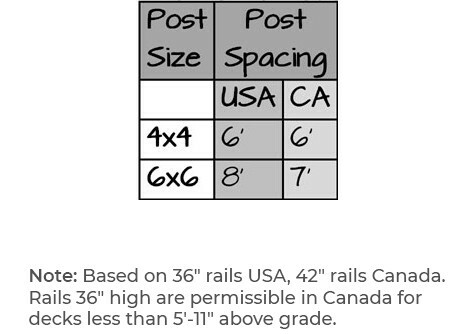 The USA tests have been carried out in accordance with AC273 for Handrails and Guards as set out by the IRC. Canadian tests have been done in accordance with the Canadian Building Code with applicability for all ten provinces. For a copy of the sealed engineering reports including compression and tension testing click here.